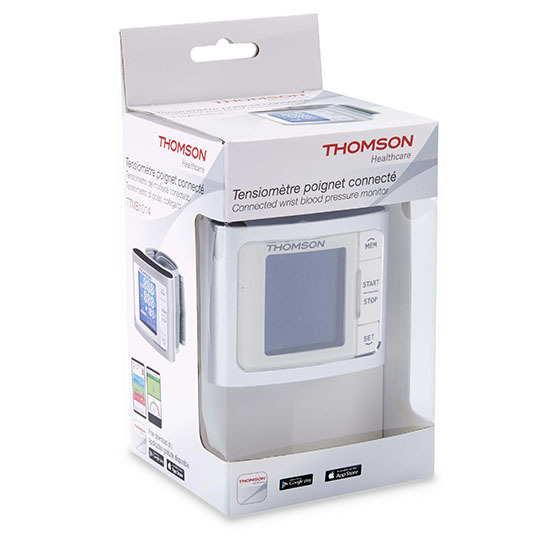 Discover our range of connected products Healthcare which meet your needs and offers you comfort and safety. 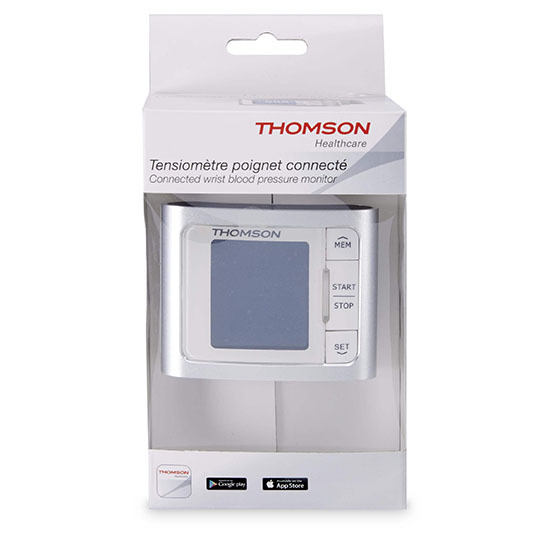 The Thomson connected wrist blood pressure monitor is a lightweight and easy to use device to monitor your blood pressure. 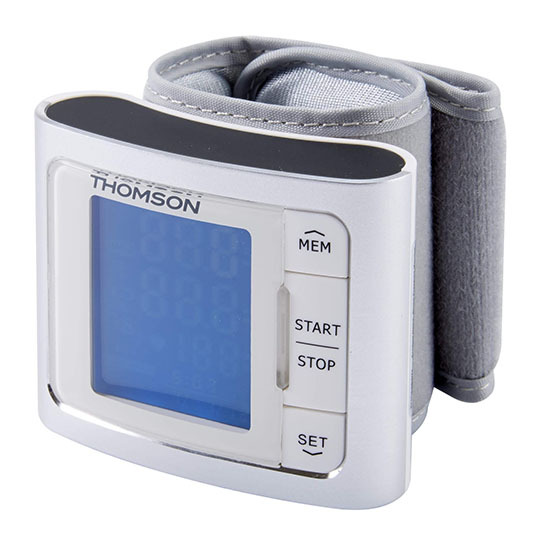 Use it to accurately track your results and share data via email or SMS directly to your doctor. The application is now available for iOS and Google Android devices. Download it now!